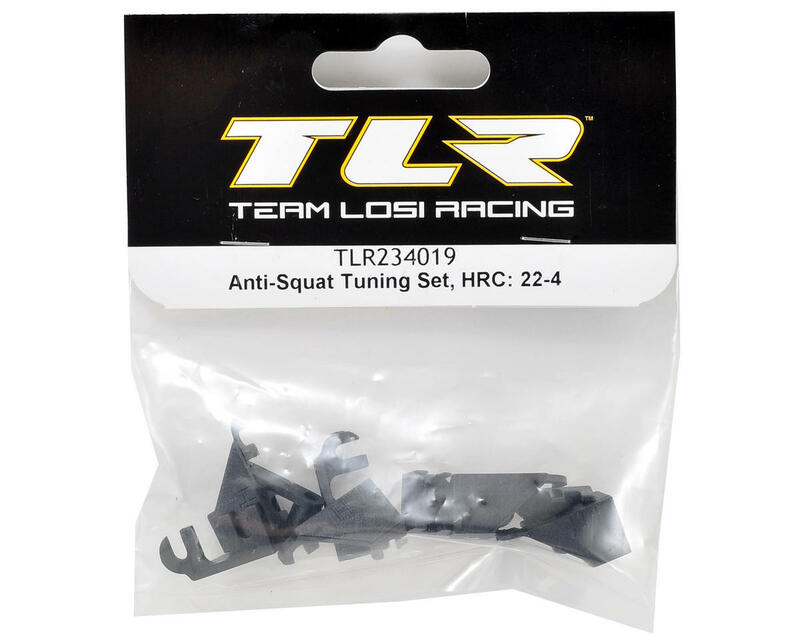 This is an optional Team Losi Racing 22-4 HRC Anti-Squat Tuning Set. These inserts adjust the height of the rear/front pivot blocks and will allow you to tune the rear anti-squat between 1, 2, 2.5 and 3°. 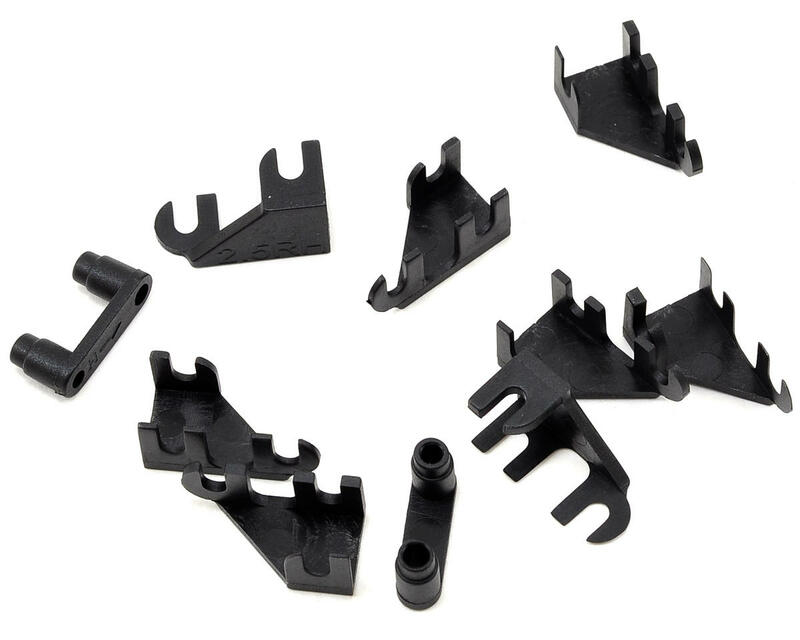 NOTE: Use with the TLR HRC Pivot Set (TLR234017).